To supplement or not to supplement. For many keto-minded folks, that is the question. 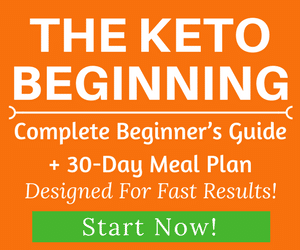 Some people believe that you can get everything you need from diet alone while on the keto diet. And while they might be right, there is always room for improvement. Case in point: you can get into ketosis by eating bacon and cheese and nothing else, but that doesn’t mean that you’re eating a well-rounded diet. You’ll probably (more like definitely) experience some nutritional deficiencies, and you certainly won’t be able to maintain eating this way for long. 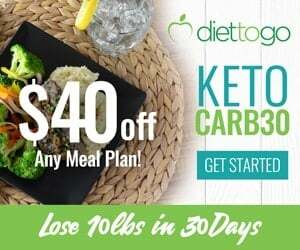 What makes the keto diet healthy is that it includes high-quality macronutrients and micronutrients from a wide variety of foods. The problem is that it’s not always easy to get everything you need from diet alone. Even if you do, there’s no guarantee that you’re absorbing all of it. Because of this, many health experts recommend you supplement on the keto diet. In order to get the best results from the keto diet, you might consider adding some supplements to your regimen. Electrolytes are essential, as the ketogenic diet has a diuretic effect on your body. 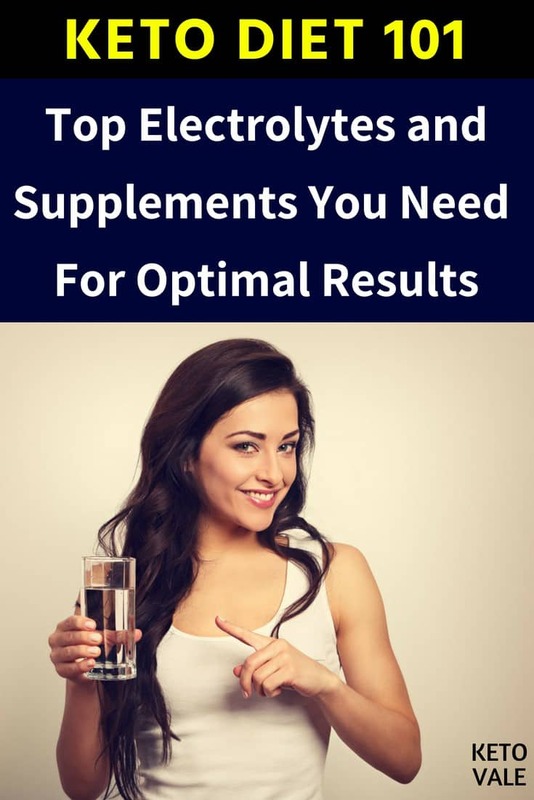 This means that you need to increase your electrolyte intake in order to maintain your electrolyte balance and minimize the side effects of keto. In addition to that, there are a few more supplements that you might want to check out. Why Supplement on the Keto Diet? The ketogenic diet is unique and unlike any other diet out there. It’s characterized by putting your body into a state of ketosis, which basically changes the way your body functions. For example, when you switch over your energy source from carbs to fat,​ ​you now tell your body that it's time to use fat for fuel. Once your body starts ketogenesis, the liver and gallbladder begin to release the stored fats that your body has piled up. It also turns these fats into ketones in addition to the fats that you are already eating from your diet to turn you into a fat-burning (not storing) machine. The final shift in your body comes when you start to become a fat-fueled machine and not a carb-fueled machine. This is a relatively big change in your metabolic function that takes awhile to adjust to. Typically, it takes a few weeks for your body to ​make the fat adaptation transition. Many people experience the keto flu during this period. Supplements can help you get through this transition phase as comfortably as possible. Once you’re in ketosis, ketone supplements can help you stay there so that you don’t have to go through the transition process again. They reduce nutritional deficiencies such as a lack of vitamin and minerals during the transition into ketosis, which can help minimize keto flu symptoms. They help ensure that you don’t have any nutritional deficiencies once you get into ketosis. They help you feel better and maximize your results on keto, which means that you’ll have better fat loss results and increased energy. They help you achieve your optimal health. ​Below is a list of some of the top keto supplements and why you need them​. We break it down into 3 categories: required list (must have), recommended list (should have) and optional list (not compulsory). Let's dive in! As your insulin levels become lower and more stable, your kidneys will not hold onto sodium as much as before. In fact, one of the major reasons why people experience the keto flu is insufficient sodium intake. Sodium can be found in plain table salt. One gram of salt, however, does not equal one gram of sodium – the exact sodium content should be stated on the package. You can also include bouillon cubes and homemade bone broth to your diet (provided that you add enough salt to the broth when making it). Some people are afraid to supplement sodium due to concerns regarding blood pressure. Keep in mind, however, that eliminating processed sugar from your diet and limiting carbs is associated with significantly lowering blood pressure and that the keto diet might be exactly what you need in order to manage it better (1). Sodium and potassium exist in tight correlation and your body generally does a very good job at maintaining the balance between them, but you still need to get enough of both. In order to make sure that you’re meeting your potassium needs, it is advisable to eat potassium-rich foods, such as broccoli, avocado, salmon and chicken breast. You can also use a complete or partial salt substitute, such as Nu Salt or Lo Salt, which contain potassium instead of sodium. It is generally not advisable to take potassium in a pill form, as taking too much can lead to heart rhythm problems and even cardiac arrest, so it’s best to stick to the tasty alternatives outlined above (2). In order to add sufficient sodium to your diet, you might need to take between 2g- 4g (or 2,000mg - 4,000mg) per day either from your foods or adding extra salt to your meal (such as Himalayan salt) or taking sodium supplement. The optimum amount of potassium that you should try to reach daily is approximately 4,700 mg via food (3). Magnesium is another essential electrolyte, and it contributes to the regulation of muscle and nerve function, blood pressure, and blood glucose (4). A lot of people do not meet their daily magnesium needs, regardless of whether they are doing a ketogenic /low-carb diet or not. Good dietary sources of magnesium include almonds, spinach, avocado, and salmon. However, you might need to supplement it in order to make sure you do not become deficient. The absorption from the different types of magnesium varies a lot, and the one that is most commonly sold, magnesium oxide, has a very low bioavailability, meaning that it is generally not very well absorbed. 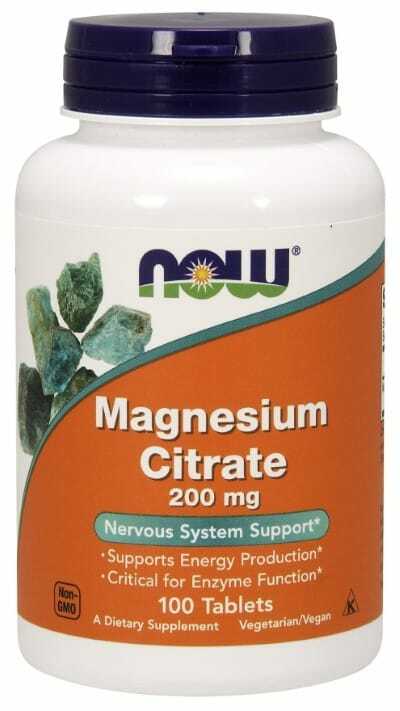 In comparison, magnesium citrate has a better absorption rate and is a preferable option (5). Magnesium plays a role in sleep regulation, as it has a general calming effect, so it might be a good idea to take it before bedtime. If you are taking a few lower doses of magnesium, you can spread them throughout the day and take the last one before going to bed. It is advisable to aim for between 300 to 400 mg of magnesium from diet and supplements combined. ​If you want to avoid the hassle of buying ​different separate ​electrolyte products or if you hate the inconvenience of carrying many ​electrolyte bottles every time you take them then you'd love this! 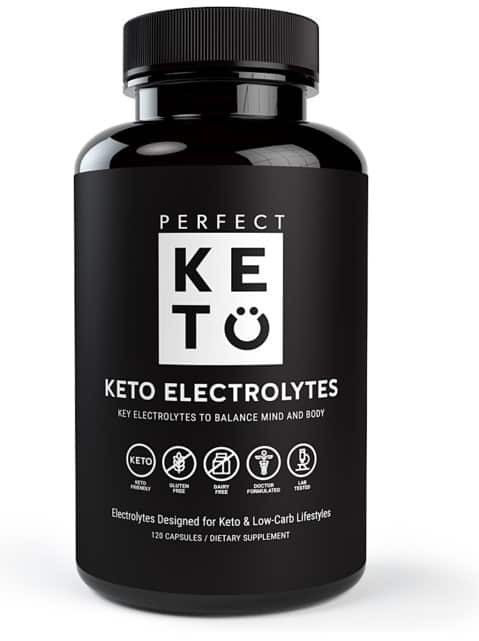 If you are looking for an electrolyte product that is designed by doctor specifically just for keto diet, then check out Perfect Keto Electrolytes! ​This product has a precise 4:2:1:1 ratio of sodium​:potassium​:calcium​:magnesium​ gives the perfect balance you need to support​ your biological functions in easy-to-swallow capsules. If you don't want to carry many different electrolyte products around and if you want a keto-specific electrolyte product then this is absolutely the best choice! ​​Thos​e are the required electrolytes you need on keto. 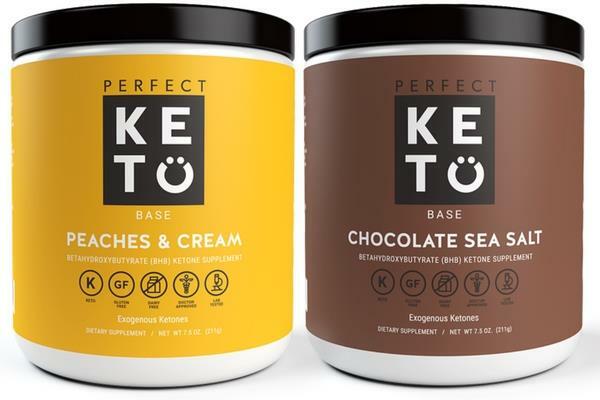 ​Below are some of the best keto supplements you should consider to help you feel your best while in ketosis, why they’re so good, and how to take them. MCT is short for medium chain triglycerides, and they are metabolized differently than other oils – it is quickly broken down and transported to the liver, where it is used for energy. For that reason, the calories from it are not readily stored as fat, unlike other oils, but are predominantly used for energy. 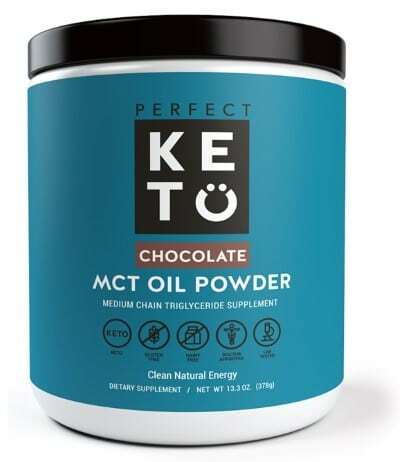 MCT can be in oil form or powder form such as the powdered MCT from Perfect Keto company. MCT oil is a manmade product, where MCTs are extracted from coconut oil or palm kernel oil. There are 4 types of MCTs: C6, C8, C10, and C12 (the numbers​ represent the length of the carbon chains). The best ​type you can use for mental benefits ​is C8 MCT Oil which is extracted from coconut oil. 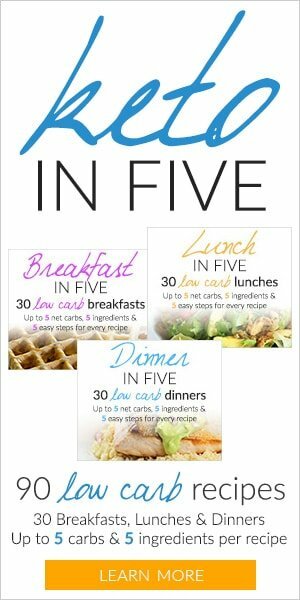 As it helps reduce hunger and does not negatively affect your lipid profiles, it might be a useful tool in your weight loss journey (6, 7). A lot of people in the keto community use MCT oil before a workout in order to fuel their bodies in a quick and efficient way. For some, it can cause an upset stomach. If this is your case, you might want to try it in powder form​ instead of oil form. 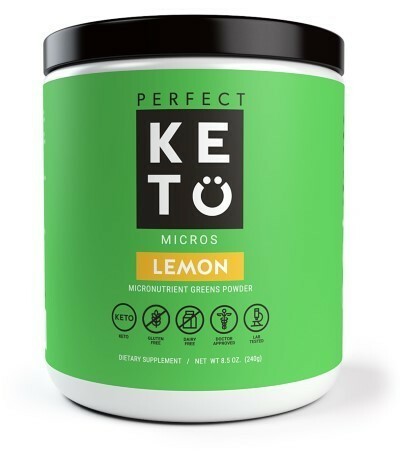 You can try Perfect Keto MCT Oil Powder because they are completely clean and have ZERO additives or fillers. Collagen is the main protein that makes up your connective tissue. It can be found in your bones, skin, tendons, connective tissues, and muscle. As the most abundant protein found in your body, it’s basically the stuff that holds your entire body together. In fact, about 30 percent of the protein in your body is in the form of collagen, yet so many people are deficient in it. When you don’t have adequate amounts of collagen available, your skin becomes thin and dry, your nails appear brittle, your bones become frail, and your muscles don’t grow the way they’re supposed to. Not to mention, collagen contains amino acids that help restore the lining of the digestive tract to improve leaky gut. You can see why supplementing with collagen would be a great idea for just about anyone. If you experience hair loss or any ​digestive issues, collagen might be the answer. If you decide to take collagen supplements, it’s best to get the ones that also help you with ketosis. You need to find one that’s keto-friendly. 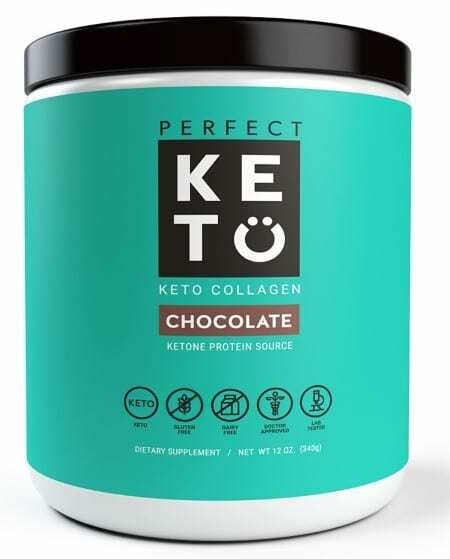 The best keto friendly collagen for ketosis usually ​has a combination of MCT oil powder and collagen. ​The benefit of having MCT oil powder in your supplement is to slow down how quickly collagen is absorbed so that you can use it to help you recover instead of turning it into glucose quickly. Make sure the MCT oil in your supplement is made from pure coconut oil, which is the most effective source of MCT. Using collagen is easy. It comes in a powder form, so you can add it to beverages, soup, coffee, green tea, homemade energy bars, or even smoothies. It blends in well with hot or cold ingredients alike. Taking a Keto Green supplement is a great way to make sure all your bases are covered. Nutritional deficiencies occur more than most people think, and taking a green keto supplement helps ensure that you have total dietary support. Additionally, it can be hard to take individual vitamins and minerals that you think you might be lacking in on the keto diet, so most people find that taking one supplement to meet all their nutritional needs is more desirable. Keep in mind that most generic multivitamins are not designed for the keto diet, so they might not give you the right combination of vitamins and minerals. Look for a high-quality keto green powder supplement that fits your keto lifestyle. The ideal supplement would have a blend of greens, an antioxidant blend (usually in the form of berries), and a blend to help you absorb everything. As we mentioned before, powders are super easy to use because you can add them to just about anything. Unlike collagen, a keto greens supplement might have sensitive nutrients such as antioxidants and vitamins that can be comprised when heated to high temperatures. So try adding them to foods or liquids that are either cold or at room temperature. Most people find that adding green supplements to smoothies or raw energy balls helps keep the nutrient profile intact. ​Get the best nutrition from 26 different organic fruits and vegetables without the carbs. Bone broth has excellent overall health benefits in addition to being an electrolyte booster. It’s made up of the stock that you use in chicken noodle soup, but minus the noodles and chicken. The bone broth that our ancestors made included boiling and simmering almost every part of an animal, including its ligaments, tendons, skin and feet, bones and bone marrow. This allowed the bones and ligaments to release wonderfully nutritious compounds that have a healing effect on the body, such as collagen, glycine, glutamine, and proline. Drinking bone broth every day can help you fight those pesky keto flu symptoms when you’re first starting out on the diet, thanks to its high electrolyte, vitamin, and mineral content. Bone broth has benefits that go far beyond that, though. For example, you can use bone broth to counteract the effects of aging, keep your immune system properly functioning, protect your intestinal wall and mucus, and increase your collagen levels to improve joint pain, skin conditions, and even cognitive function. Making your own bone broth at home can be a lengthy process. To save time, you can invest in a high-quality keto bone broth and sip it straight or add it to keto soups. Try heating up some bone broth and sipping on it in place of hot tea for a soothing way to relax. 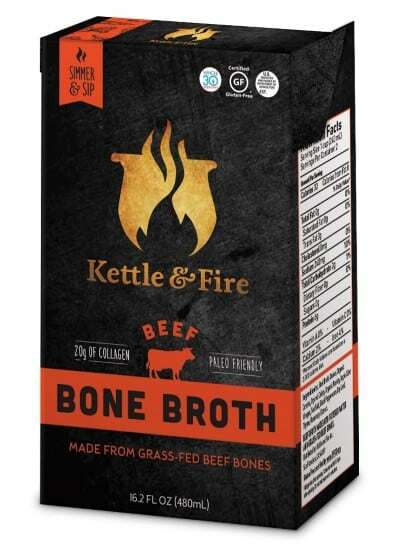 ​Tip for buying bone broth​: make sure it's sourced from grass fed ​animals with premium ingredients without any added sugar, hormones or antibiotics. 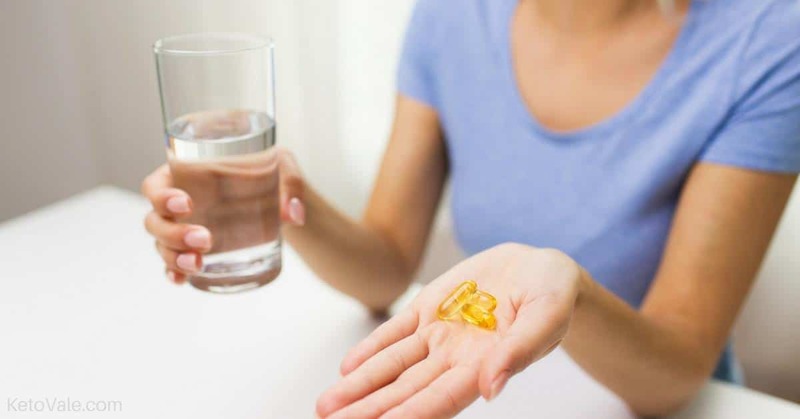 Fish oil has been around for a while and its omega 3 benefits are very well-documented – a large number of studies have assessed its effects on the human body and have demonstrated very positive results. It can greatly help improve your lipid profile through a reduction of triglycerides in the blood, as well as an increase of HDL (“good”) cholesterol levels and a decrease of LDL (“bad”) cholesterol levels. It can also have a positive impact on your blood pressure and on your general cardiovascular health. A good starting dose would be between 1 and 3 grams daily, which is what is considered as safe by the American Heart Association (8). 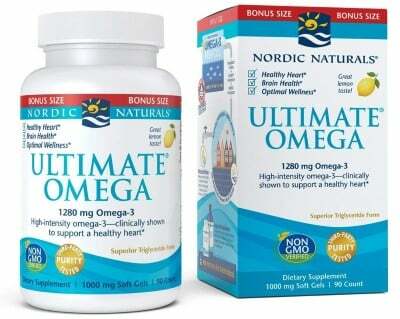 When choosing fish oil, look for the best brands with ultra-pure​ refined oil without contaminants. Read the ingredients list to make sure it's all keto-friendly. Vitamin D is essential for improving your body’s ability to fight disease and can also help reduce depression. It participates in calcium absorption, which is why insufficient vitamin D levels can result in brittle bones, and ultimately in osteoporosis at an older age (9). 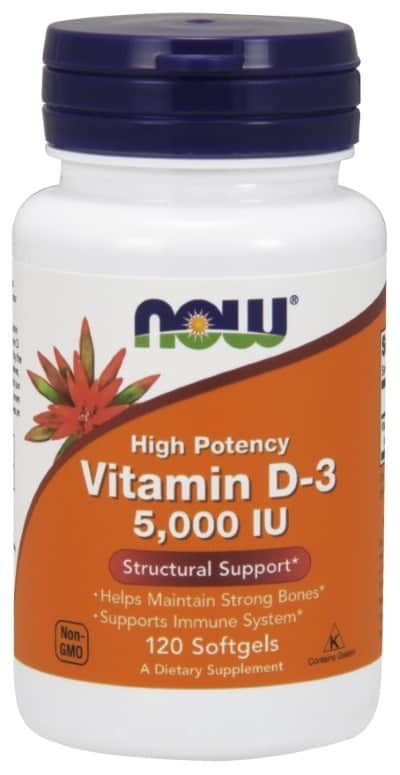 Unfortunately, a lot of people have a vitamin D insufficiency in the US and most likely worldwide (especially in countries with a colder climate and harsh winters with no enough sunlight) (10). The upper daily limit established by the US National Institute for Health is of 4000 IU; a good starting dose would be from 500 to 1000 IU. Vitamin D is essential in controlling the calcium equilibrium in your body. However, it is actually vitamin K that directs the calcium to where it is needed, which is why these two vitamins are best taken together. Vitamin D alone in large doses can even be harmful, as it might lead to blood vessel calcification or to kidney stones, however, future studies are needed (11, 12, 13, 14, 15). When you take vitamin K together with it, this is no longer an issue, as vitamin K helps the body properly use the calcium. An adequate daily intake of vitamin K is 120 micrograms for adult men and 90 micrograms for adult women (16, 17, 18, 19). If you want a quick and easy option, you can get a multivitamin. 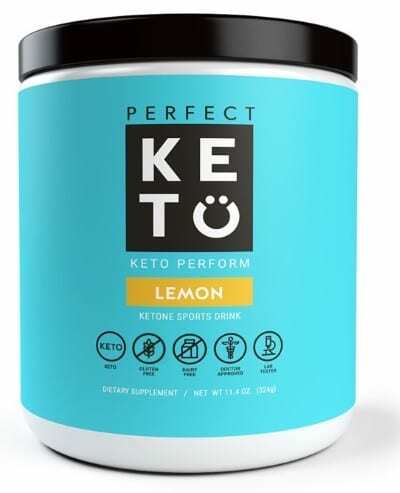 Exogenous Ketones are great for increasing energy, improving focus, helping with keto flu in some people and raising your ketone level​ (for mental benefits). However, it's not a magical "overnight" fat loss supplement like some promoters want you to believe. 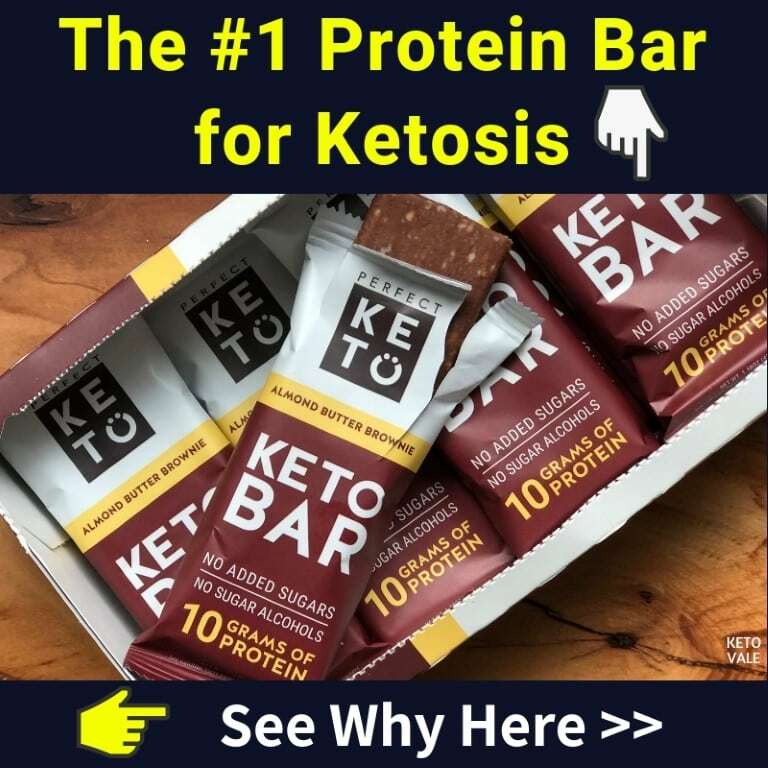 Exogenous Ketones are nice to have but not compulsory if you are already following the ketogenic way of eating strictly and receiving all the benefits of ketosis. Avoid people who try to sell you "instant ketosis" and "overnight weight loss". The best thing you can do to get all the benefits of ketosis is to eat real keto foods. ​With that being said, there are ​times when exogenous ketones ​can be useful. 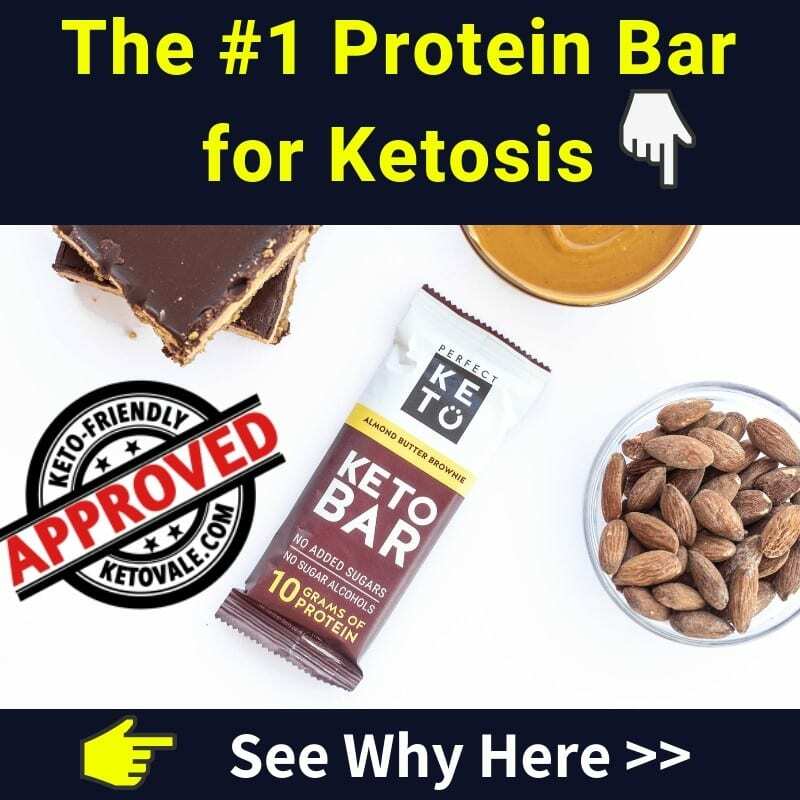 You can read our Exogenous Ketone Supplements Review to learn more about these products, what they are, how it works and whether or not you should use it. Until your body becomes fully adapted to ketosis, eating a low-carb diet can sometimes make exercise challenging. Heck, exercise can be challenging no matter what type of diet you follow. Because of this, many people turn to a pre-workout supplement to help give them a bit more energy and 'extra push'. The problem is that most of ​preworkouts are not keto-friendly because they are full of sugar, addictives and bad ingredients. This might make the average glucose-burner feel energized for a little while, but they will surely crash after an hour or so. We encourage you to try a keto-friendly pre-workout that will help give you the energy you need to get through your workout without crashing. ​Whenever you need an extra boost, a keto-friendly pre-workout can help. The trick is to look for a pre-workout that doesn’t contain junk ingredients. You can take a pre-workout by adding a scoop to a glass of water or your favorite pre-workout ​drinks. L-glutamine is an amino acid that also has antioxidant capabilities in the body. Supplementing with it can help fight off cellular damage by combating free radical damage (​20). This is important if you follow a keto diet because it limits your intake of fruits and vegetables, which is the primary source of antioxidants for most people. Supplementing with l-glutamine has also been shown to help heal the gut. It's especially beneficial if you are suffering from an inflammatory bowel disease as it repairs the lining of the gut wall and prevents leaky gut. L-glutamine also acts as a barrier agent in the digestive tract, meaning that it stops the spread of an infection from reaching the rest of your body. Because l-glutamine is so good at repairing damaged cells, you can use it as recovery after a tough workout. Research shows that l-glutamine helps combat oxidative damage that makes your muscles sore and adds days to your recovery time (21). 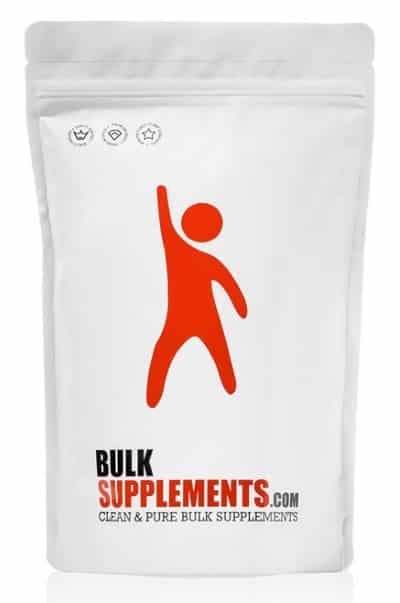 You can either use l-glutamine in powder form or capsule form. Most people find that taking it in capsule form is easiest if they intend on using it for daily maintenance. If you’re using l-glutamine to help you recover from exercise, then you may want to add a powdered supplement to your post-workout recovery meal or drink. 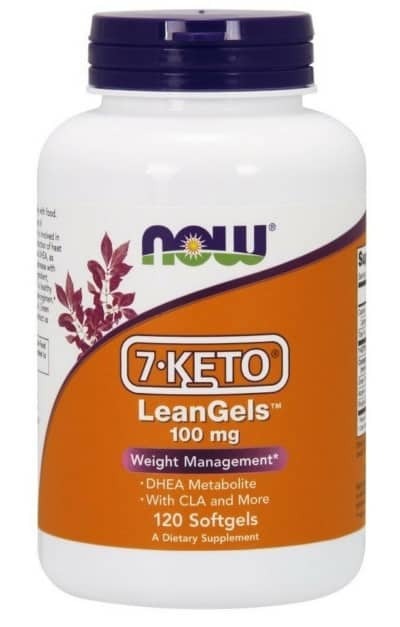 The supplement 7-oxo-DHEA (also known as 7-Keto-DHEA) is a naturally occurring byproduct of the metabolic reaction that involves DHEA. Research shows that it may help you lose weight on the keto diet. According to one study, 7-oxo-DHEA significantly helped people lose body weight and body fat when they paired it with a reduced calorie diet and a moderate exercise program (​22). This means that supplementing with 7-oxo-DHEA can help boost your metabolism and give you better weight loss results. You can take 7-oxo-DHEA in capsule form. Research shows that it’s safe to take between 200 and 400 mg daily when you divide the doses into 100 to 200 mg servings. All of these supplements can help you make your keto journey more pleasant and beneficial for your health. While potassium, sodium, and magnesium are a necessity, deciding to add the others to your everyday regimen will depend on your goals and current health status. They are generally safe to use in the recommended doses and might help you boost your performance and weight loss. If you have any specific health concerns and conditions, make sure to discuss taking supplements with your doctor first. Other useful supplements you can take are biotin, apple cider vinegar pills, nootropics, and MSM supplements. ​Love this guide? Pin to your Pinterest for later reference!